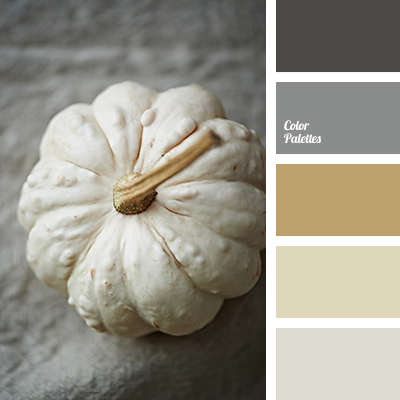 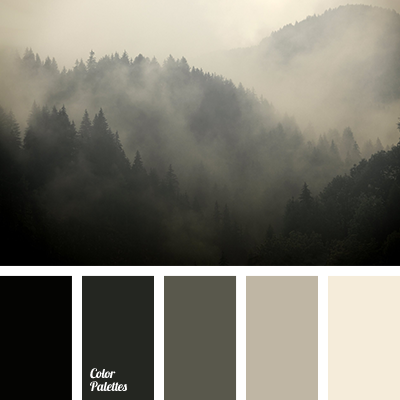 "dusty" beige, "dusty" yellow, dark grey, dark grey and black, gold color, golden pearl color, pearl color, shades of brown, shades of grey, shades of pearl. 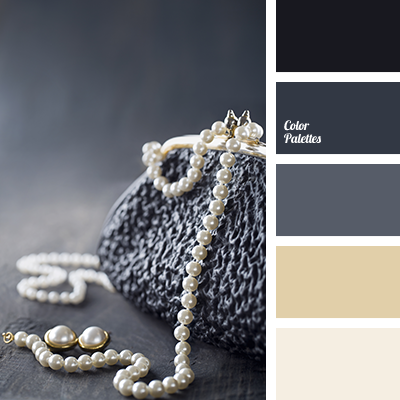 black and dark grey colors, black and gray colors, black and pearl colors, color of pearl, dark gray and black colors, dark gray color, golden pearl color, gray and black colors, gray color, shades of pearl. 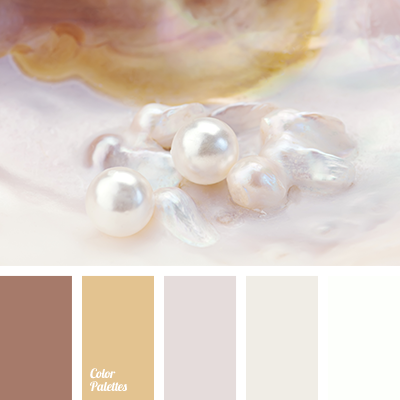 brown and beige, brown and pearl, brown and white, color of pearl beads, color of pearls, delicate pearl color, monochrome color palette, pastel color, pastel shades of pearl color, pearl color, pearly shades, shades of pearl, warm shades of brown, white and brown, white and pearl.